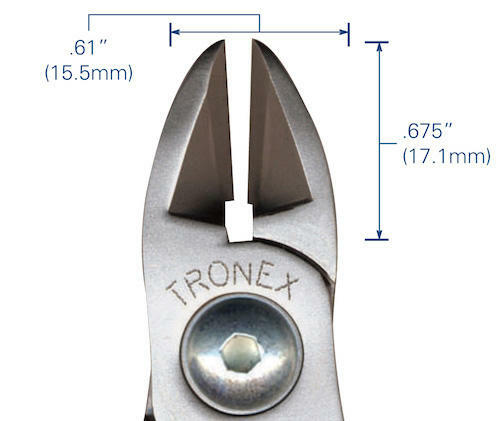 The extra large oval head on these popular Tronex flush cutters allows for cutting heavier metals due to more material in the head that provides strength and leverage. 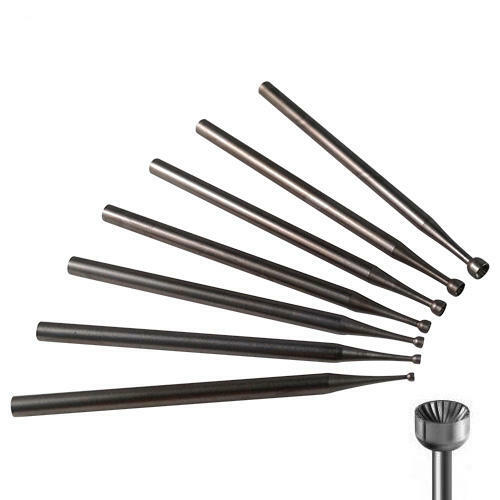 Superb for thicker gauges, up to 12 gauge. 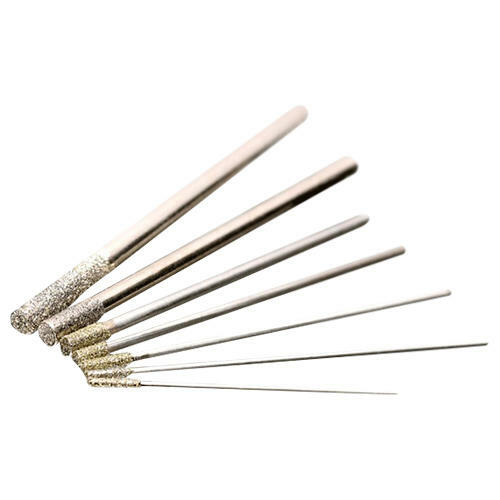 Fine silver up to 8 gauge or use the tip to cut 19 gauge or thinner. 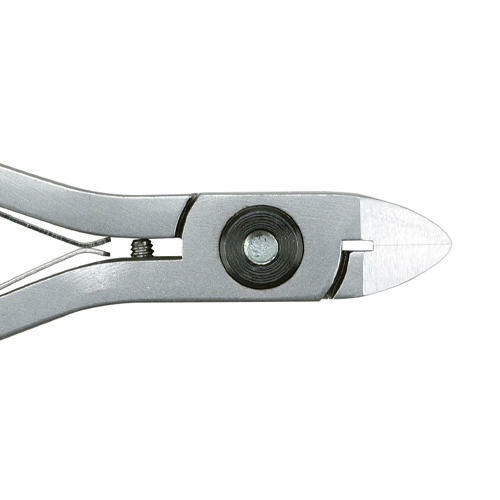 Tronex 5613 Extra Large Oval Razor Flush cutters are manufactured to the highest quality and engineered with unique design and performance. 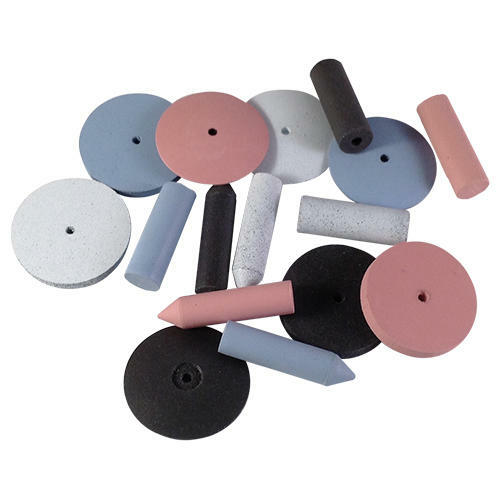 Cushion grip handles for ease and comfort of use for all your jewellery making. 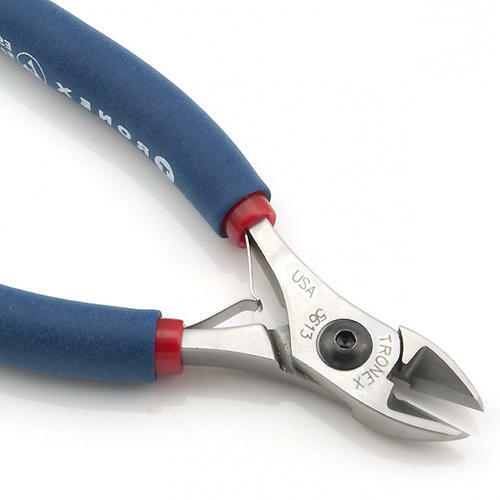 These are your day to day, general use, everyday wire cutters. 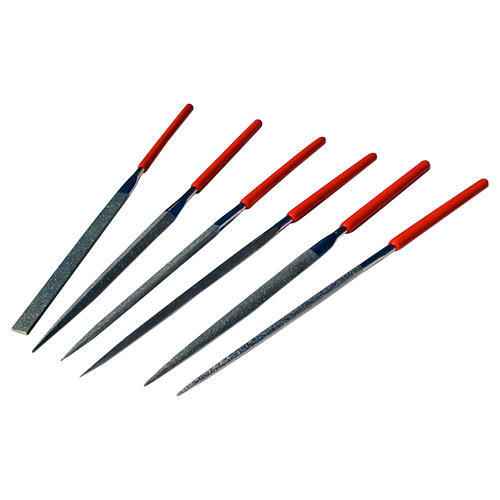 The cutting edges come together very smooth, very flush, and these will give you the finest, flushest cut possible. 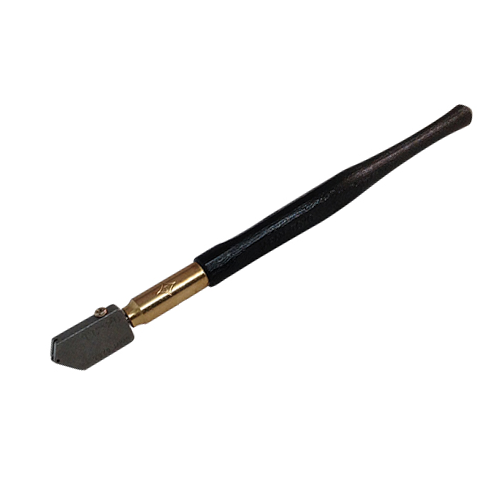 The acute angle on the side means that you can go flush to the surface to cut a piece of wire but still with room for your fingers and thumb to hold the tool properly. 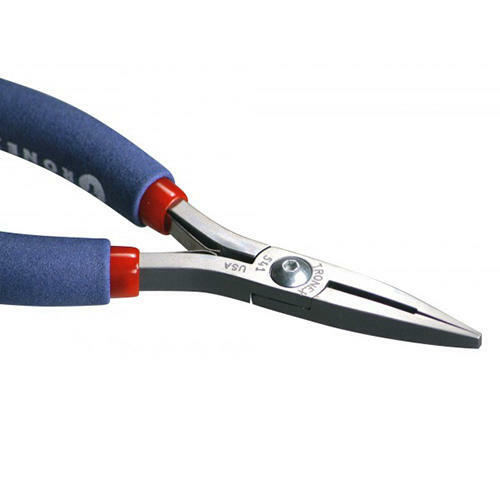 This means that you can cut very close up to the surface without any wire protruding when you've cut it. If you're a jeweller you're not going to lose any of that precious metal and you'll achieve great quality, fine cut. 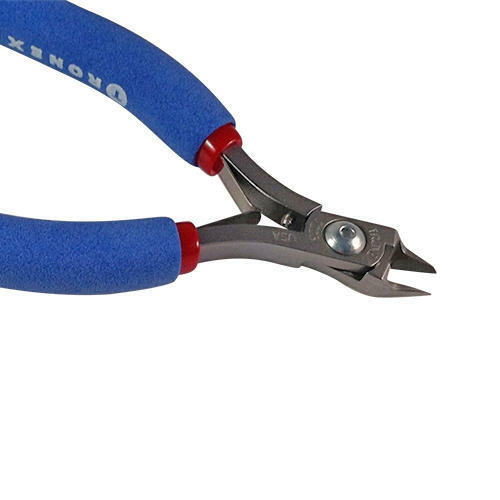 Like other Tools in the Tronex range these feature the two-layer, comfortable handles which are ESD safe. 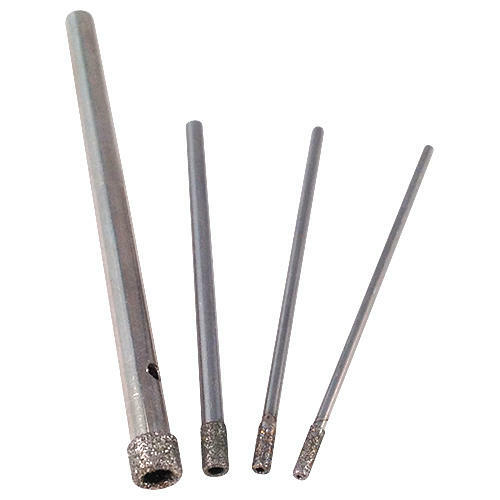 The cutters also feature the well-known Tronex locked joint design with the metal sleeve running through one side, the hex bolt on the other, and inside where you can't see it, you have the Delrin Washer, which reduces metal contact so it gives a nice, smooth action to the cutters. 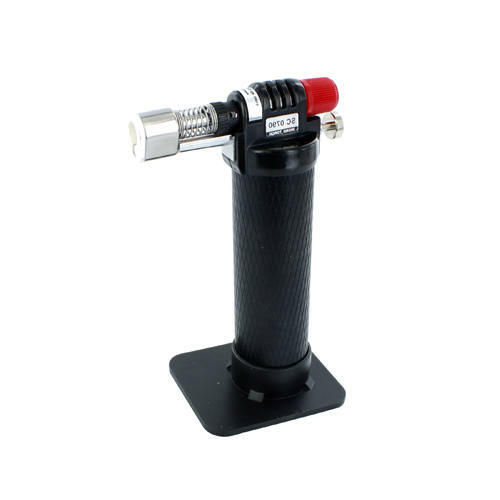 Tip Protection Cap: Keep the red cap on the cutter when not in use to protect the cutting edge. Storage: Store properly in a cool, dry place. 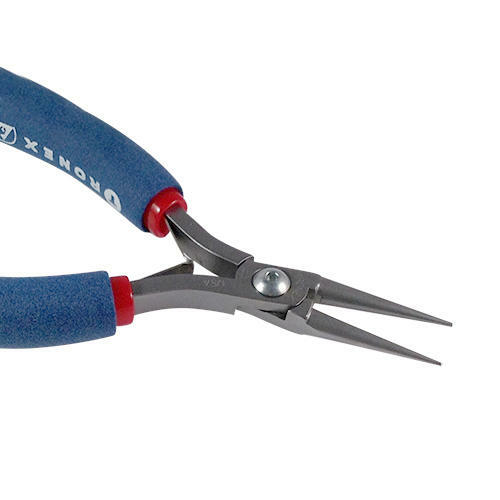 Cutting materials: NEVER cut hard wire, memory wire or stainless steel wire with your Tronex cutters. These materials could leave a permanent nick in your blades which is not repairable. Cut only soft metals such as sterling silver, gold, gold-filled, sterling silver and copper. 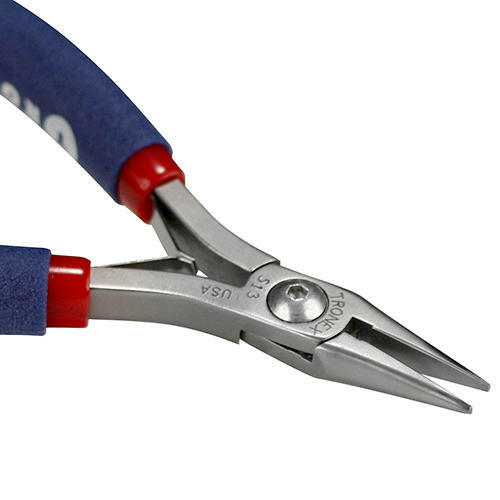 Non-Jewelry Usage: Never use cutters for non jewelry cutting such as household, fishing or guitar strings. Gauge guidelines: Always stay within the recommended gauge range for your cutter type. Resharpening service available through Tronex.